Your super fab design is done and you’re ready to save a file to upload to Stationery HQ. You save your files according to the SHQ File Setup Guidelines and when you go back to check your PDF, your 100% black (K- 100) text magically morphed into a black build (CMYK). WTH? To make sure the colors you chose stay the same, save your Color Conversion settings the same way we did in the screen shot below. 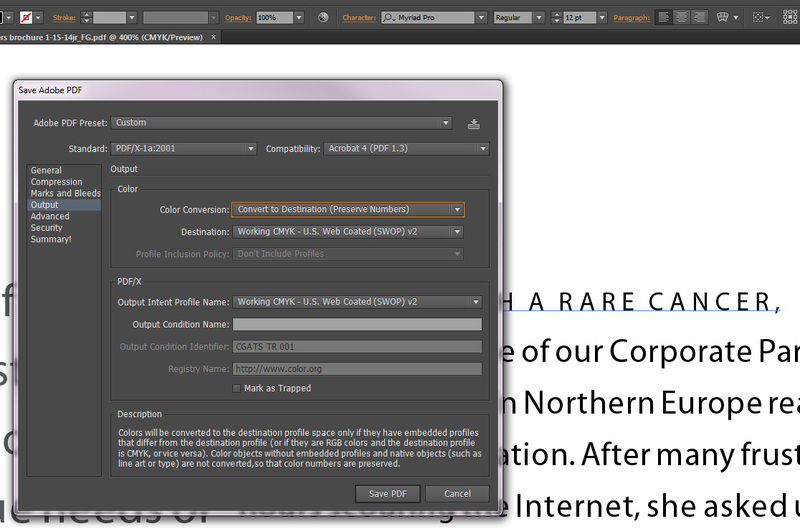 Under the Output tab, choose Color Conversion > Convert to Destination (Preserve Numbers). Then make sure your file is CMYK and not RGB. This will keep your colors in check without changing them. Mind blown! Hi Peeps, We all took a big deep breath after the crazy Christmas and Hanukkah rush. Overall things went pretty well and we’ve quickly moved on to what’s next. 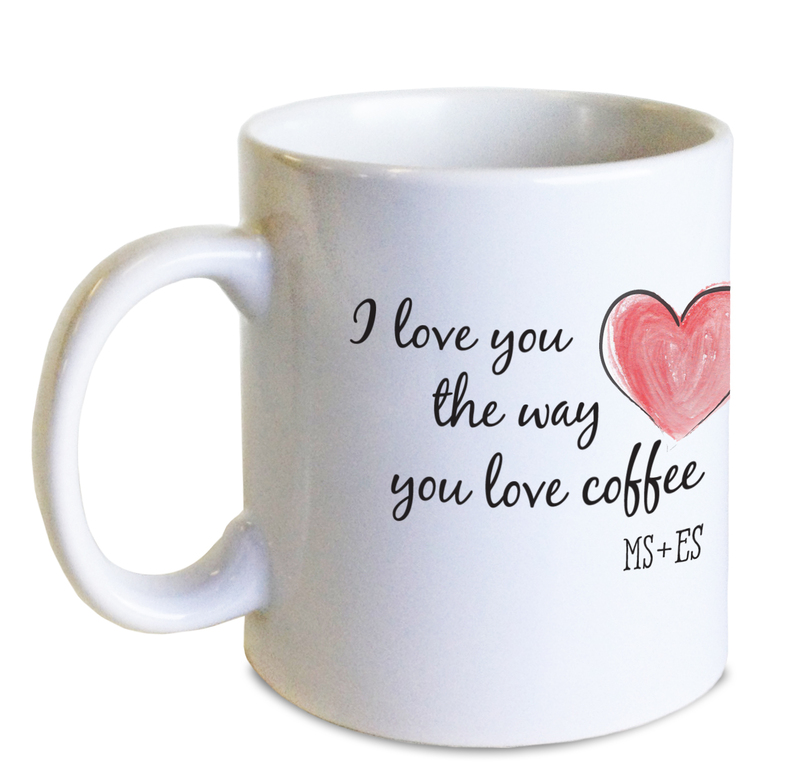 Valentine’s Day is just a month away, and since mugs were a HUGE seller in November and December, we’re thinking they are a great gift for Valentine’s Day too. 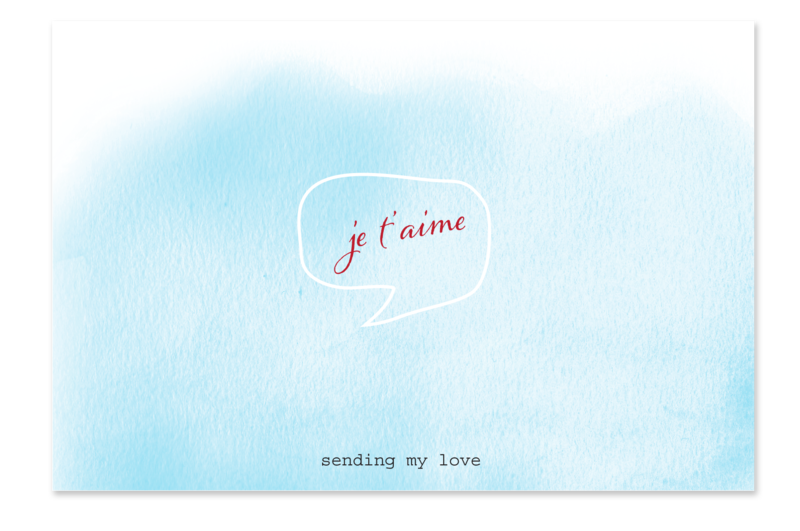 And who doesn’t love a sweet card from someone special? It’s not too late to order gifts and stationery and get them before Feb. 14th. Click here for gifts and here for stationery.